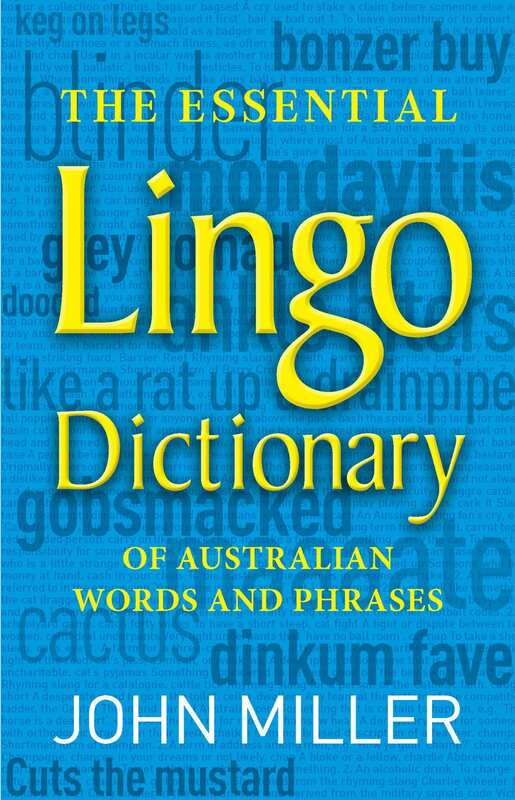 The Essential Lingo Dictionary is a warts-and-all look at the notoriously hilarious (and occasionally a little bit naughty) canon of Australian slang words and phrases, casting light on the quirky, intriguing and often bizarre Australian Aussie language. 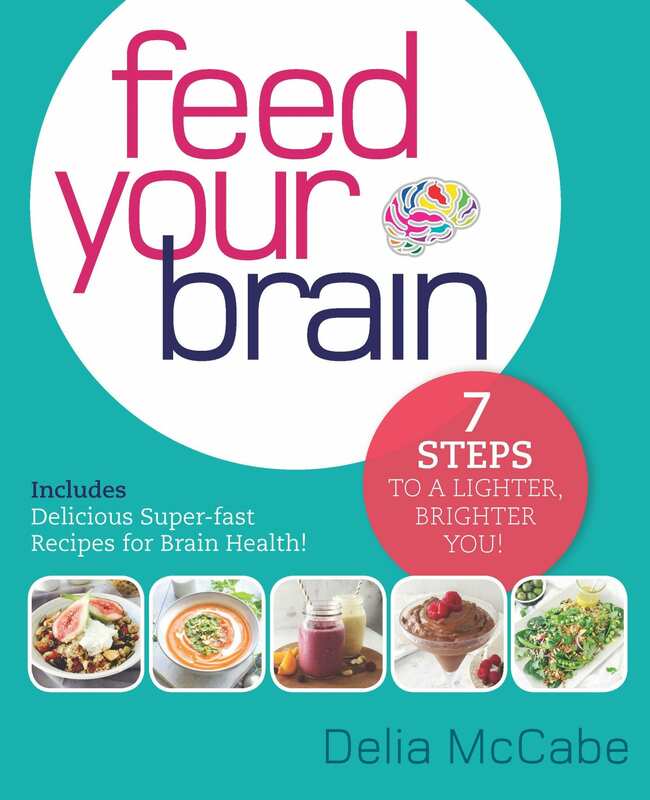 A must-have for every bookshelf! 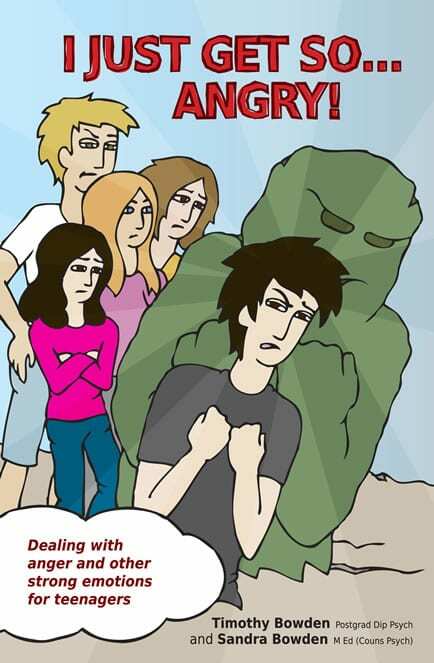 If you have wondered why his girlfriend is a ‘Sheila’ even though her name is Sophia, or why your colleagues in Melbourne’s suburbs are said to live ‘beyond the black stump’, then this book is for you. John Miller has been a journalist for over thirty-five years and is passionate about Australia’s history and heritage. As well as making extensive use of written references to compile this book, John interviewed Australians from all walks of life — from outback characters to school kids — to ensure he captured every nuance of Australia’s unique language as it is spoken today. “will leave you with a big grin on your face every time you pick it up. It really is a gem”. Many baby boomers are seeking to stay in the workforce longer and are looking for satisfying, fulfilling jobs. 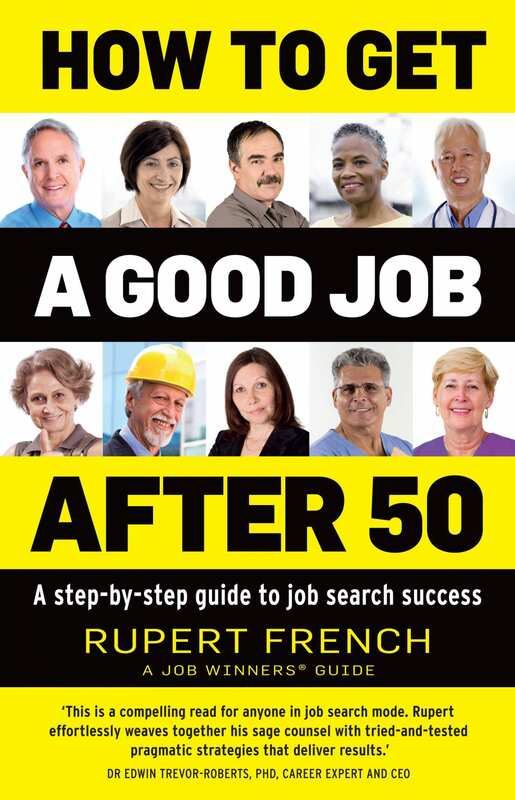 This book is a step-by-step guide to finding and winning the sort of job most likely to give job satisfaction and success. It sets out how older workers are often valued in the workplace because of their experience, skills, reliability and sense of responsibility before going on to show how to demonstrate these qualities to prospective employers. Specimen résumés are included in the book and are available for download as templates from the linked website. Job seekers can almost guarantee getting a good job quickly if they follow the author’s recipe for success! 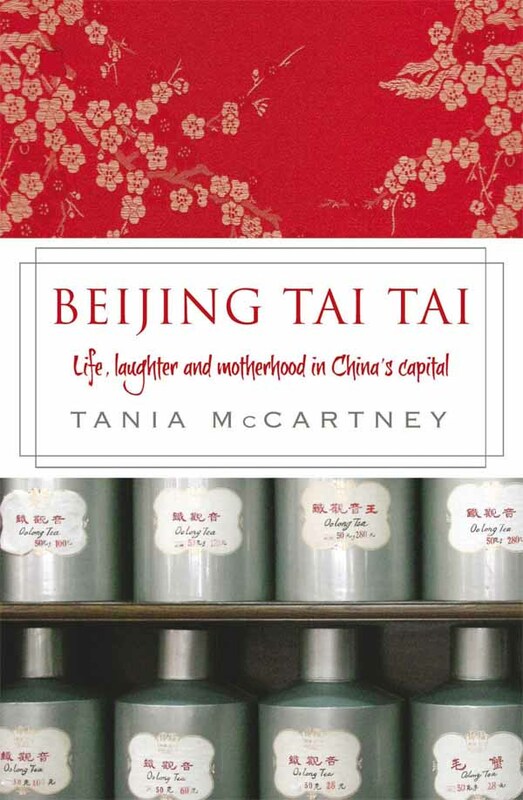 A tai tai’ tale… When Tania McCartney discovered she’d be moving her husband, self and two kids under the age of five to China for four years, she was 95 per cent horrified. But what she never expected was to fall in love. Beijing seeped under her skin and grabbed hold of her heart…a love affair that inspired Beijing Tai Tai; a collection of shrewdly observed, heartfelt and humorous insights into Beijing expatriate life. Intensely personal and at times a little controversial, it’s a rollercoaster ride of honesty and openness as a mother and wife (tai tai) juggles suburban family life in urban Beijing. Presented in a series of column-like snippets — on topics ranging from the consumption of bull testicles to the life-altering experience of walking the Great Wall — it talks of both the challenging lows and intense highs of expat life in a country on the brink of great change.